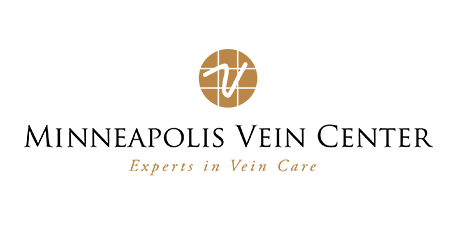 This month, we are excited to introduce Michele DuCharme Rauma, the Manager and Nurse Practitioner at Minneapolis Vein Center (MVC). 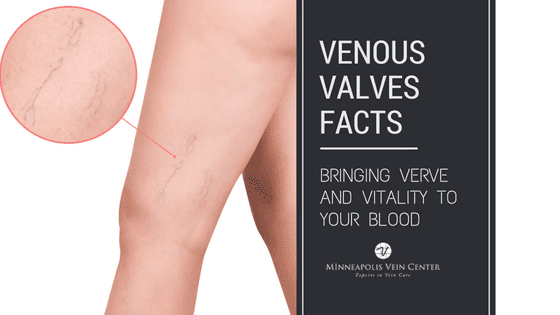 She has been at MVC for about two years, although she has been working with Minneapolis Vascular Physicians for over seven years. 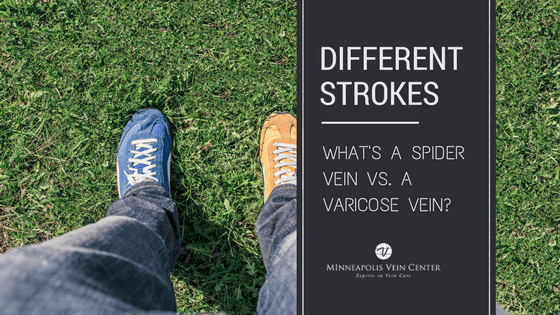 When a patient is unsure if they have vein problems or has general questions about their veins, they will often see Michele, who will meet with them in a free consult to decide the best way to proceed. 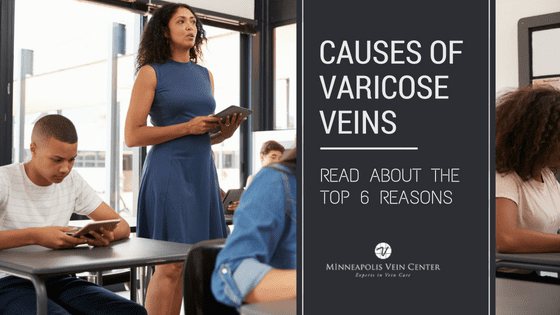 In a typical day, she works closely with the physicians to see patients and assist with vein procedures. 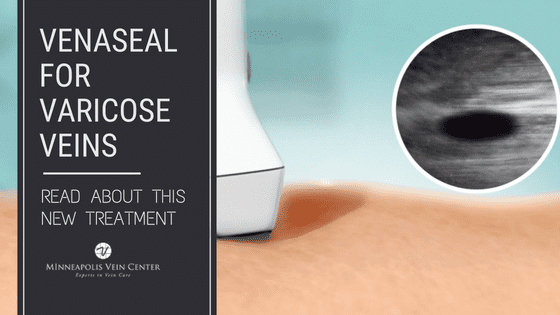 She speaks with patients who have questions and performs cosmetic procedures for spider veins. Outside of work, Michele enjoys boating, traveling, jogging, hot yoga, reading and Netflix. She also loves spending time with her family, including three boys who keep her very busy with sports and activities. She also has a rescued dog and cat.